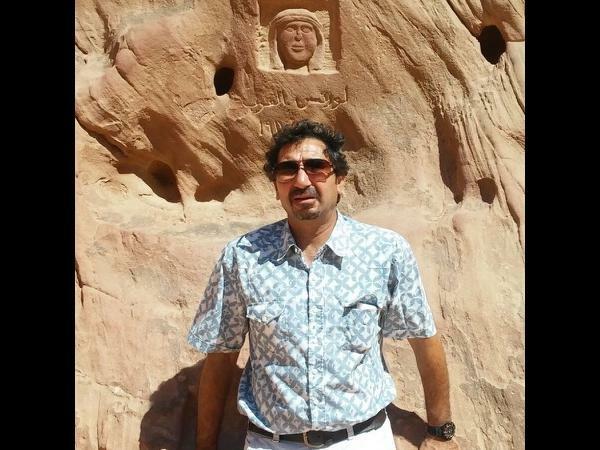 Experience Petra through the eyes of a local private guide! Browse our tour 'suggestions' - each can be customized just for you. Our Guides offer 6 unique (and customizable!) tours in Petra. When are you visiting? Our Guides offer 6 unique (and customizable!) tours in Petra. Experience a private tour of the ancient and present-day wonders of Petra with a friendly personal guide from ToursByLocals. Our private tours are provided by local tour guides who have a genuine passion to share Jordan's unique places with you. Your private tour of Petra passes through a kilometre-long canyon known as "As-Siq," bringing you face-to-façade with "Al-Khazneh" (the Treasury), a stunning sandstone façade, 40 metres tall. 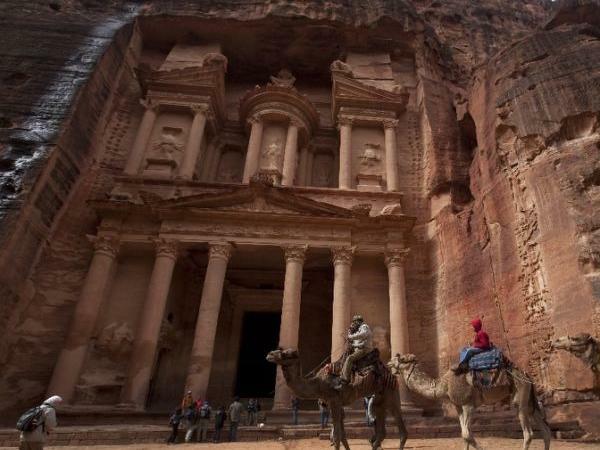 Carved in rock 2,000 years ago, Petra is known as the "Eighth Wonder of the Ancient World." Dig into your Jordanian adventure with a personal guide from ToursByLocals. 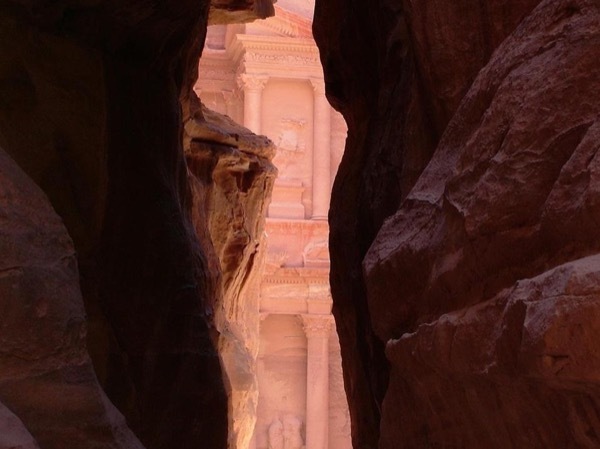 Choose from one of the Petra tours offered, but feel free to suggest alternatives. 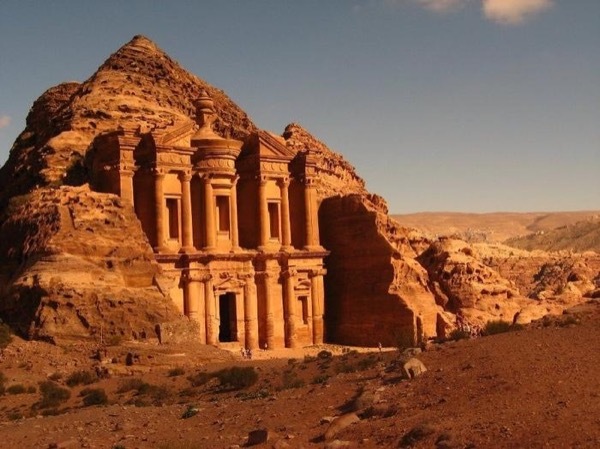 Your private tour guide can adjust a tour to include whatever you want to see or do in Jordan.